Question: Can I get designer approval to build this home in zip code 32409? 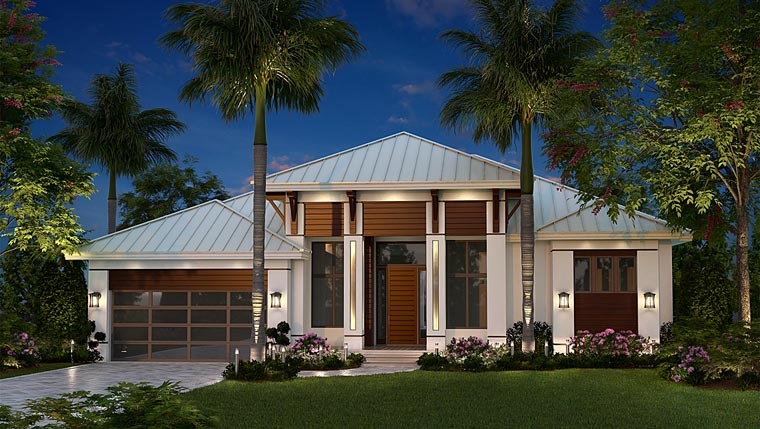 Answer: Yes, this home can be built in the zip code provided. 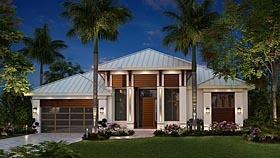 Answer: There are two covered lanai's on this plan. The one off the Master and Great Room is 28' 2" x 10' and the larger one, containing the outdoor kitchen is 31' 8" x 19' 10"